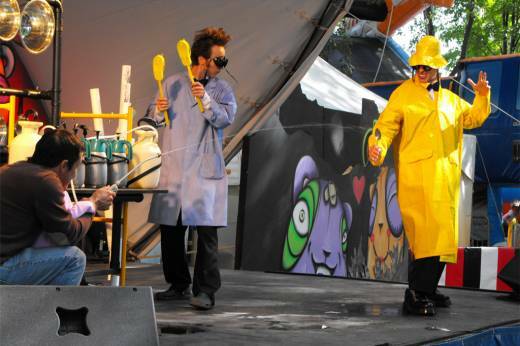 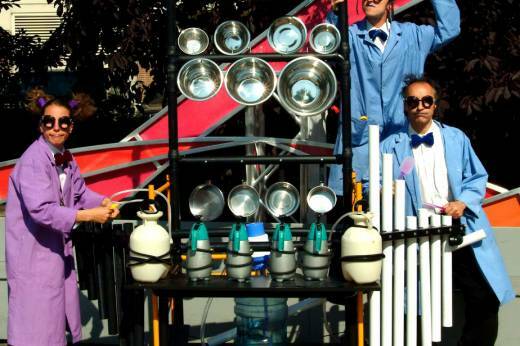 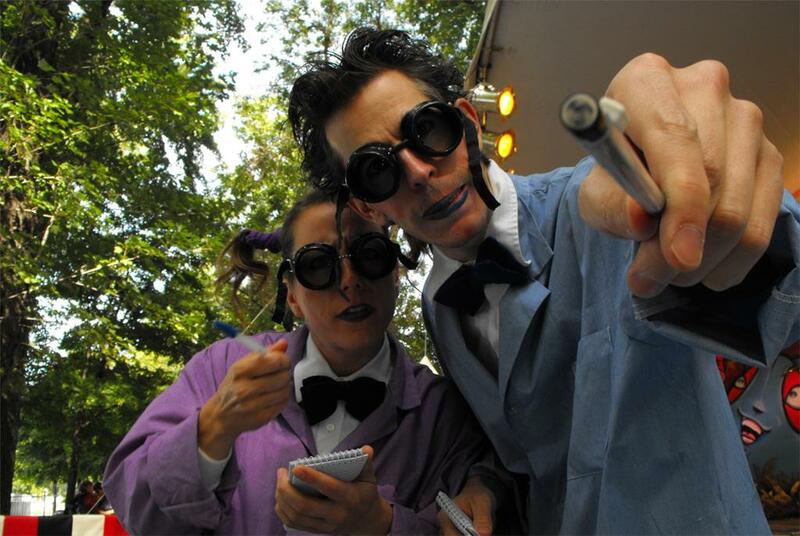 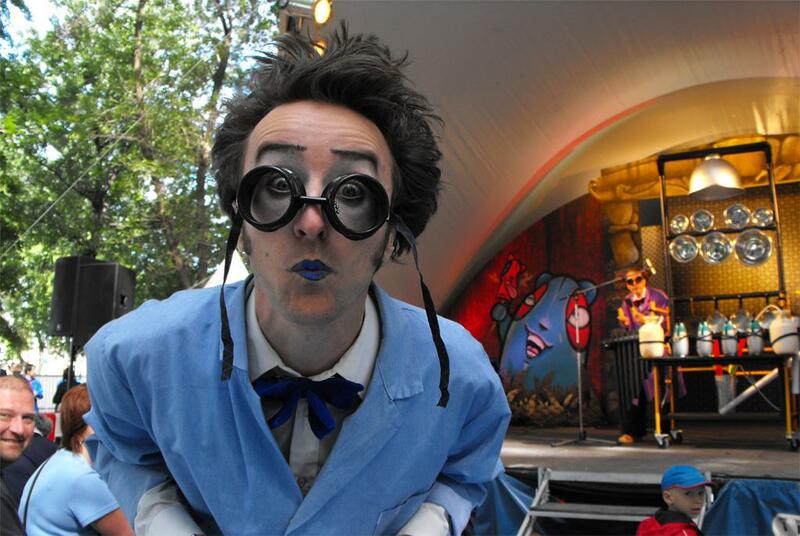 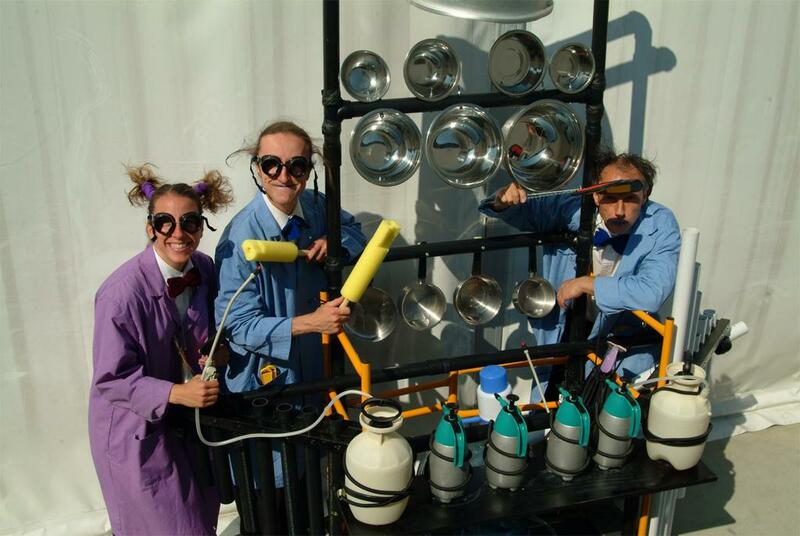 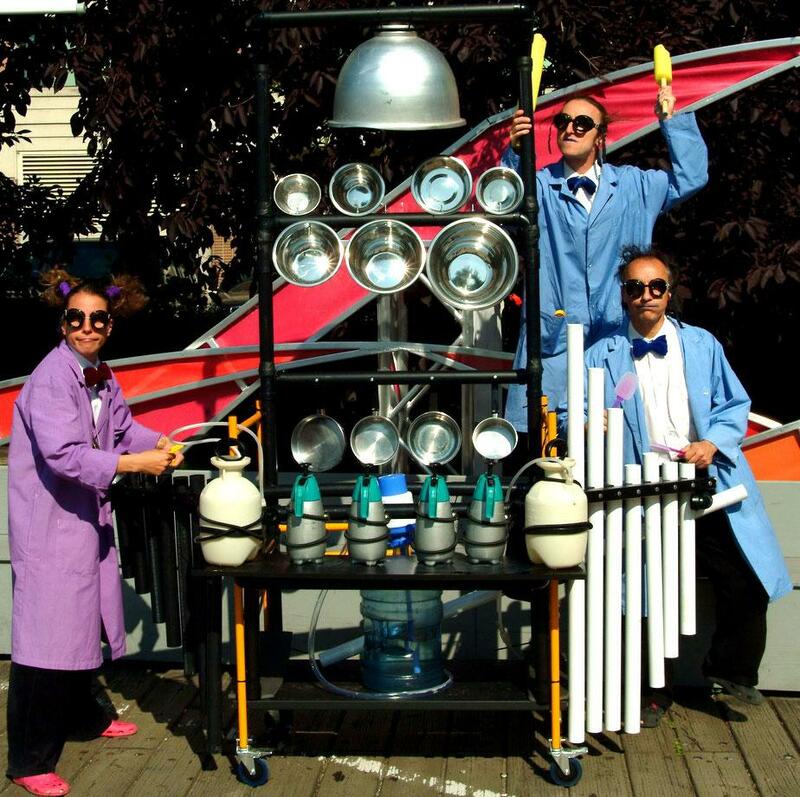 This traveling musical lab managed by three wacky scientists introduces music and rhythm to audiences young and old. 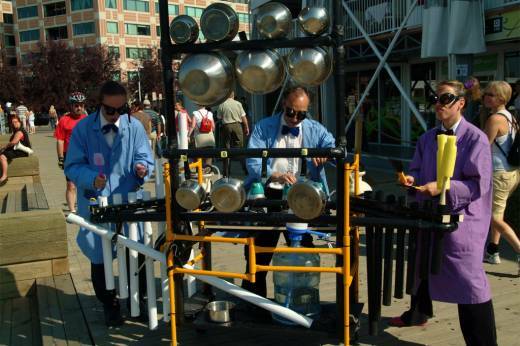 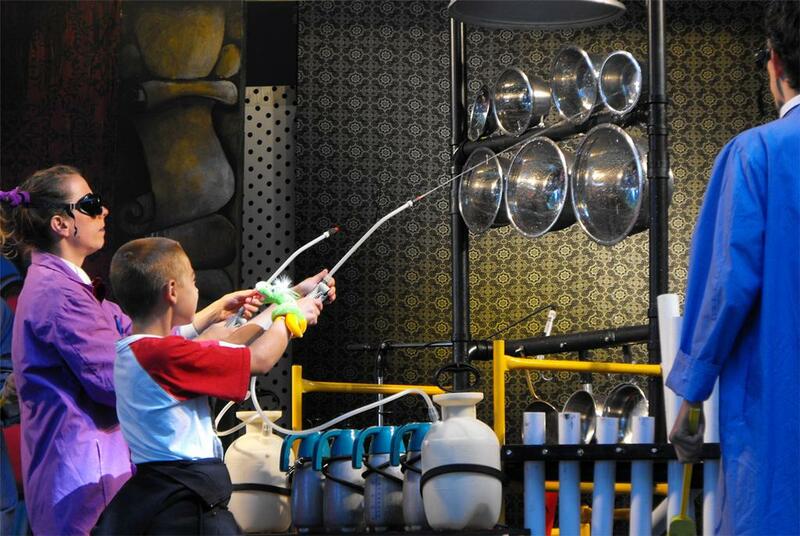 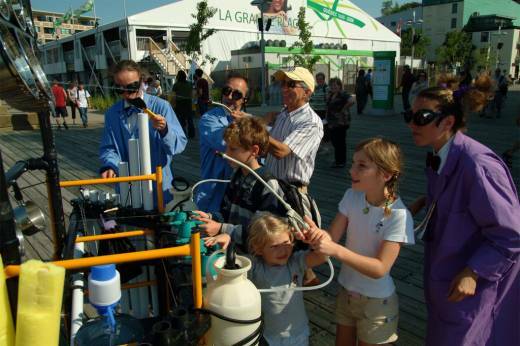 Using water pumps, pots and pipes, this playful, interactive mobile installation takes audiences through different challenges of coordination, imitation and musical improvisation. In this original live opus, everyone gets the chance to get their hands wet.